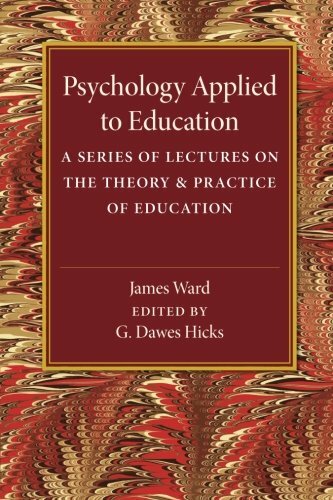 9781316603659 | Cambridge Univ Pr, April 15, 2016, cover price $32.99 | About this edition: Originally published in 1926, this book presents the content of a series of lectures written by the British philosopher and psychologist James Ward (1843-1925). 9781409441229 | CRC Pr I Llc, April 22, 2017, cover price $149.95 | About this edition: It is estimated that, in the United States, around 20 percent of all Police-reported road crashes involve driver distraction as a contributing factor. 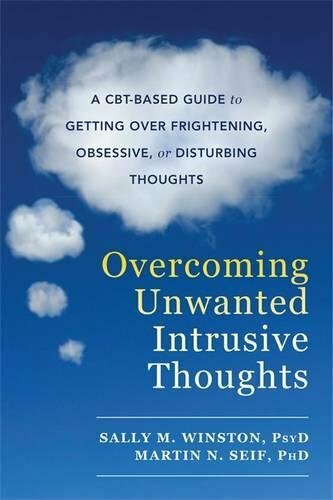 9781626254343 | New Harbinger Pubns Inc, March 1, 2017, cover price $16.95 | About this edition: You are not your thoughts! 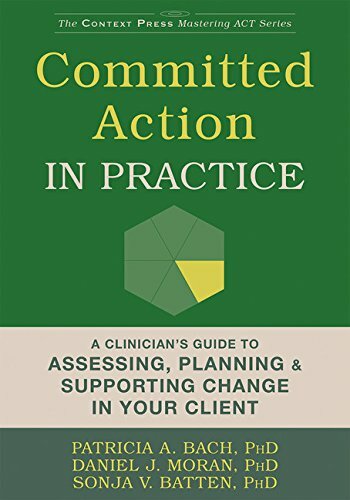 9781626254862 | Context Pr, October 1, 2017, cover price $49.95 | About this edition: Designed for use by mental health professionals and graduate students, Committed Action in Practice clearly conceptualizes committed action—an integral aspect of acceptance and commitment therapy (ACT)—and offers a deeper investigation of the first of the six core processes of ACT. 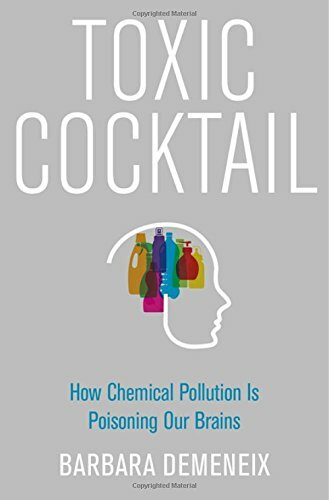 9780190260934 | Oxford Univ Pr, February 1, 2017, cover price $29.95 | About this edition: In today's world, everyone carries a toxic load of dozens of industrially produced chemicals in their bloodstream. 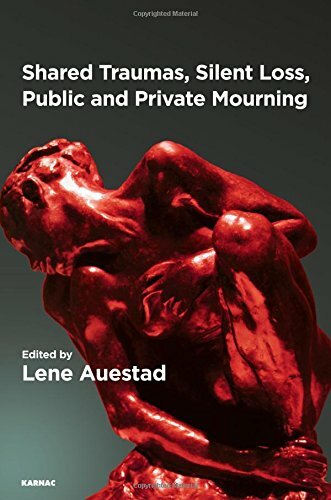 9781780491615 | Karnac Books, December 31, 2016, cover price $37.95 | About this edition: This book aims to question the junctions of the private and the public when it comes to trauma, loss, and the work of mourning - notions which, it is argued, challenge our very ideas of the individual and the shared. 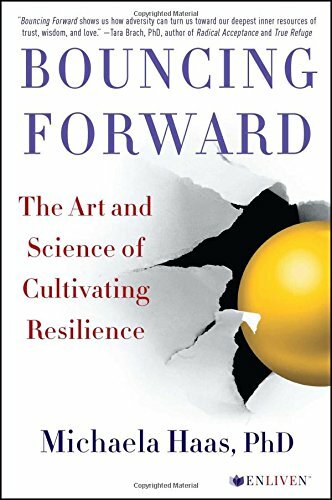 9781400069576 | Spiegel & Grau, August 26, 2014, cover price $26.00 | About this edition: In her surprising, entertaining, and persuasive new book, award-winning author and psychologist Susan Pinker shows how face-to-face contact is crucial for learning, happiness, resilience, and longevity. 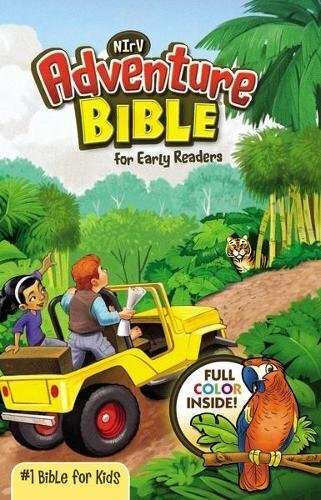 9781494552176 | Mp3 una edition (Tantor Media Inc, September 8, 2014), cover price $29.99 | About this edition: From birth to death, human beings are hardwired to connect to other human beings. 9781494502171 | Unabridged edition (Tantor Media Inc, September 8, 2014), cover price $42.99 | About this edition: From birth to death, human beings are hardwired to connect to other human beings. 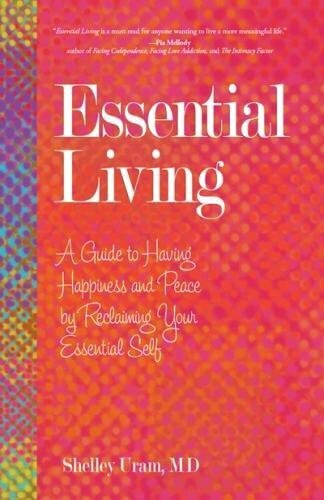 9781501115134 | Reprint edition (Enliven, December 27, 2016), cover price $17.00 | About this edition: “Engaging stories of modern survival with uplifting and often surprising takeaways. 9780757319600 | Hci, February 28, 2017, cover price $15.95 | About this edition: Most of us think that the key to happiness and fulfillment is having more money, greater career success, or a loving relationship or family. 9781138800441 | 2 revised edition (Psychology Pr, November 8, 2016), cover price $170.00 | About this edition: Talking the Talk provides a comprehensive introduction to the psychology of language, written for the reader with no background in the field or any prior knowledge of psychology. 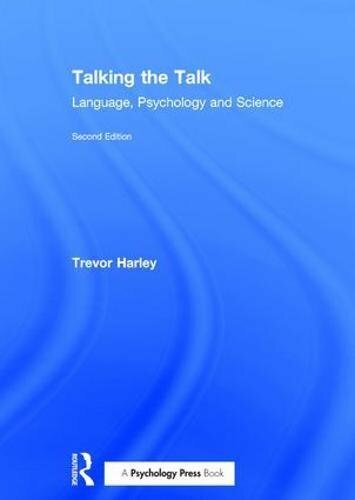 9781138800458 | 2 revised edition (Psychology Pr, November 8, 2016), cover price $54.95 | About this edition: Talking the Talk provides a comprehensive introduction to the psychology of language, written for the reader with no background in the field or any prior knowledge of psychology. This illuminating study, addressed both to readers new to Jung and to those already familiar with his work, offers fresh insights into a fundamental concept of analytical psychology. Anatomizing Jung’s concept of possession reinvests Jungian psychotherapy with its positive potential for practice. 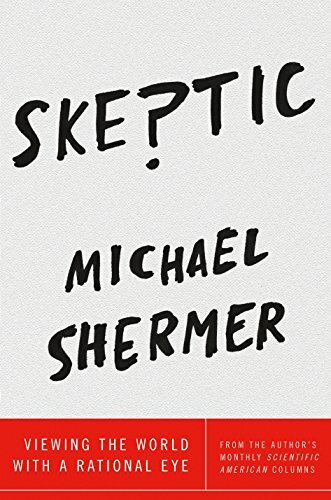 Analogizing the concept – lining it up comparatively beside the history of religion, anthropology, psychiatry, and even drama and film criticism – offers not a naive syncretism, but enlightening possibilities along the borders of these diverse disciplines. 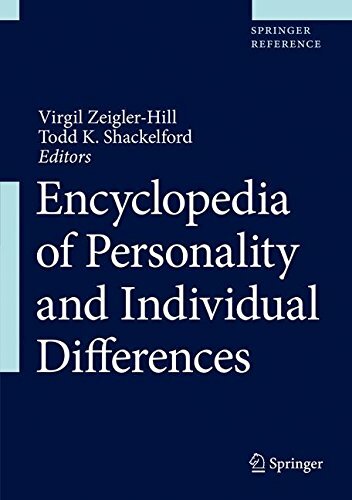 An original, wide-ranging exploration of phenomena both ancient and modern, this book offers a conceptual bridge between psychology and anthropology, it challenges psychiatry to culturally contextualize its diagnostic manual, and it posits a much more fluid, pluralistic and embodied notion of selfhood. 9780415446518 | 1 edition (Routledge, June 26, 2009), cover price $145.00 | About this edition: This illuminating study, addressed both to readers new to Jung and to those already familiar with his work, offers fresh insights into a fundamental concept of analytical psychology. 9781138856059 | 2 revised edition (Routledge, August 16, 2016), cover price $52.95 | About this edition: The first edition of this illuminating study, addressed both to readers new to Jung and to those already familiar with his work, offered fresh insights into a fundamental concept of analytical psychology. 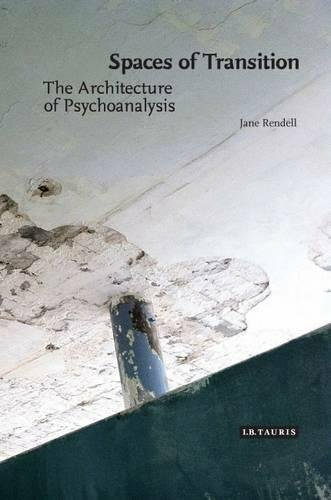 9780415446525 | 1 edition (Routledge, June 26, 2009), cover price $52.95 | About this edition: This illuminating study, addressed both to readers new to Jung and to those already familiar with his work, offers fresh insights into a fundamental concept of analytical psychology. 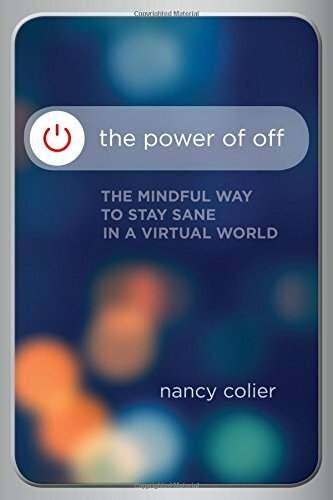 9781622037957 | Sounds True, November 1, 2016, cover price $16.95 | About this edition: Effective mindfulness practices for transforming your relationship with technology and reconnecting with your real life Â Our reliance on technology is rapidly changing how each of us experiences life. 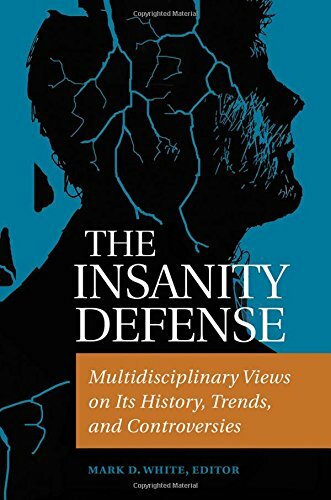 9781440831805 | Praeger Pub Text, November 30, 2016, cover price $73.00 | About this edition: How often is the defense of insanity or temporary insanity for accused criminals validâor is it ever legitimate? 9781784536541 | I B Tauris & Co Ltd, August 30, 2016, cover price $28.00 | About this edition: How do external material environments and the inner world of emotion, memory and imagination influence each other? 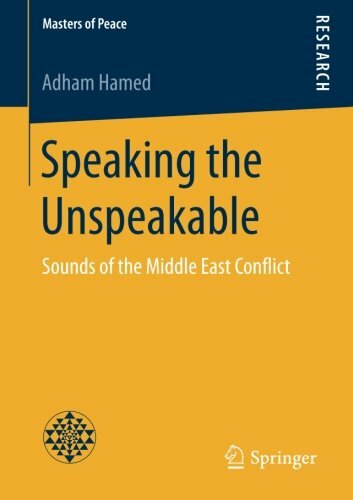 9783658142070 | Springer Verlag, June 11, 2016, cover price $49.99 | About this edition: Adham Hamed explores how a metaphoric understanding of the Middle East as an open space full of resonating sound bodies can be applied to the Middle East Conflict. 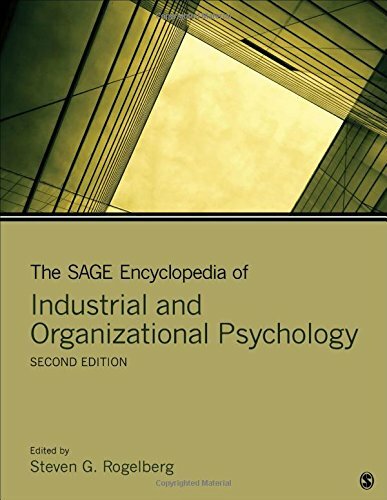 9781483386898 | 2 edition (Sage Pubns, October 25, 2016), cover price $625.00 | About this edition: The well-received first edition of the Encyclopedia of Industrial and Organizational Psychology (2007, 2 vols) established itself in the academic library market as a landmark reference that presents a thorough overview of this cross-disciplinary field for students, researchers, and professionals in the areas of psychology, business, management, and human resources.